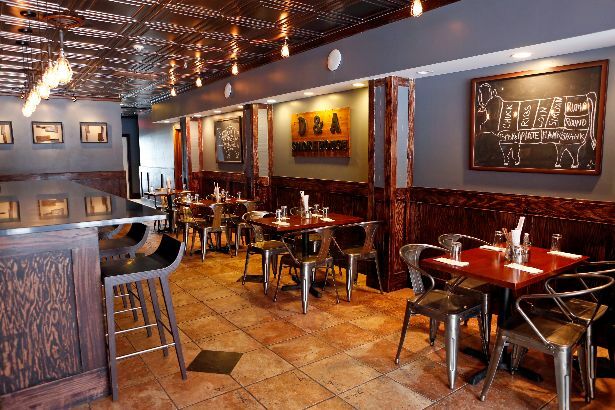 The first thing to know about D&A Smokehouse in Scarsdale: It. Smells. Amazing. 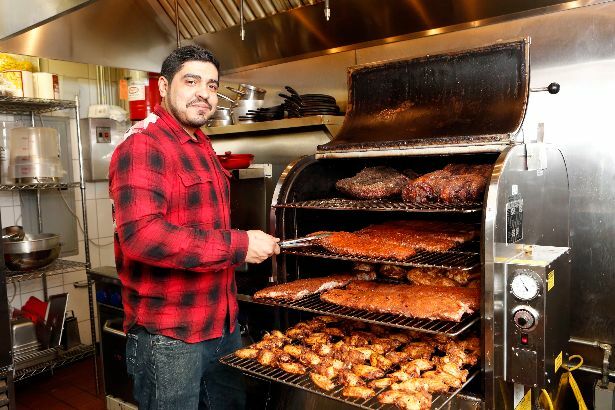 D&A owner and pitmaster Douglas Lo Cicero, former chef at The Tapp in Tarrytown, has brought his A-game from the backyard smoker to his very own barbecue restaurant. “I like keeping it simple — I don’t want to overcomplicate the food,” he says. Lo Cicero barbecues “low and slow” using a dry rub, allowing his own special blend of salt, pepper, paprika, garlic, cumin and other secret spices to enhance the flavor of the meat rather than overpowering it with a sauce. He does have two made-from-scratch sauces, though — hot and regular blends — and is working on a third, which incorporates Broken Bow beer out of Tuckahoe. 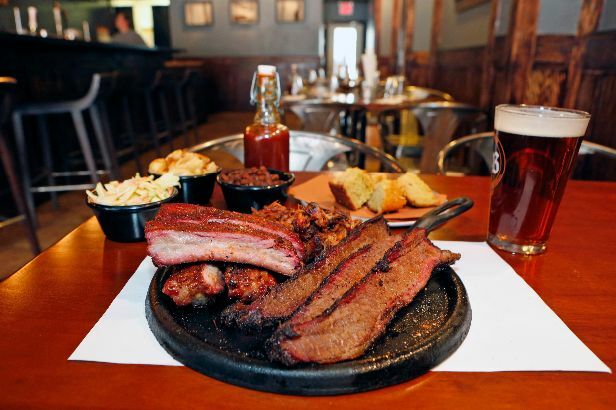 Lo Cicero, who grew up in Scarsdale, learned about real barbecue while living in Florida. “I thought barbecue was hot dogs, burgers, chicken legs on the grill,” says Lo Cicero, “but down South, it was a whole new experience.” When Lo Cicero moved back North, he was unable to find the high-quality barbecue he had grown accustomed to, so he began experimenting on his own, initially using a Weber grill as a smoker and throwing in wood from the backyard. Eventually, he got a real smoker, found the right wood, and spent years perfecting his spice rub. The rustic décor sets the stage for down-home comfort food. Lo Cicero removed many layers of stain from the wood-covered walls and bar, creating a nicely distressed look. Vintage-style caged pendant lights with Edison bulbs hang from embossed ceiling tiles; antique meat cleavers are displayed in shadowboxes on the back wall. Old wooden crates serve as wall shelves behind the bar, holding bottles of wine, beer, and jars of pickled vegetables. The bar features a well-edited selection of beers and wines, detailed on a large chalkboard. A happy hour Tuesdays through Fridays offers reduced price drinks. 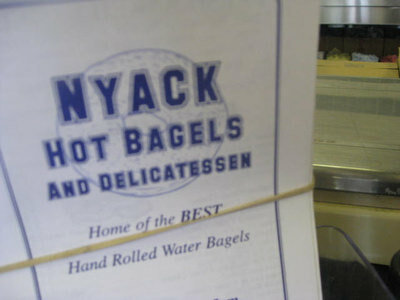 Click here to read the story on lohud.com. Hours: 11:30 a.m.-9 p.m. Tuesday-Friday, 1-9 p.m. Saturday, 1-8 p.m. Sunday. 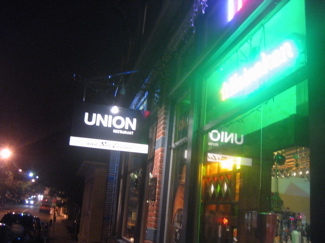 Great For: Cheap Eats, Solo Dining, Take Out, Craft Beer, Dining at the Bar, Kid Friendly, Meeting for a Drink.